Do you want your lawn and garden to look the perfect every season? The team at Gardening Angels can help you with our lawn and gardening maintenance services. We can ensure that your landscapes are stunning year-round. Your garden needs regular care and services to keep it looking perfect. 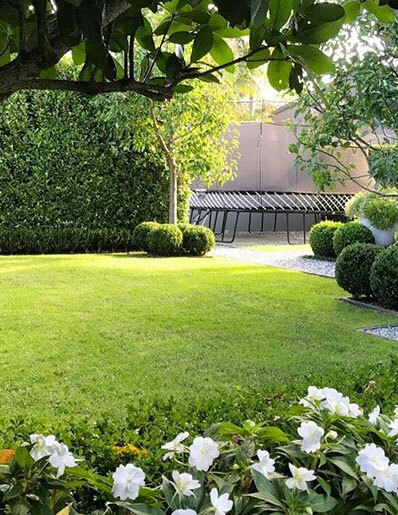 With experience in all aspects of lawn servicing and garden maintenance, we can work on your gardens, so you can spend your weekends enjoying it rather than working in it. angels015@gmail.com or contacting us directly on 0467 001 100. Obviously, your garden is not going to come to us – so we come to you! We will work at a time that suits you, including weekends and public holidays. Don’t waste time in your garden. Get your time back and enjoy it. We will do the hard work for you, so you can relax in your clean and tidy backyard. 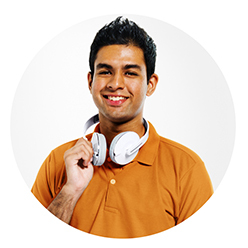 Mohammed is able to offer comprehensive quotes and plans based on personal preferences and needs of all clients. 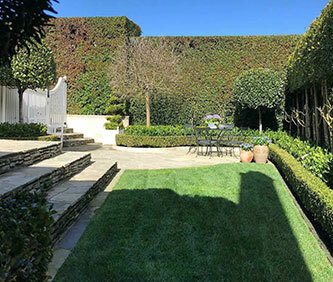 He incorporates in-depth gardening and landscape evaluations, functional servicing plans, and able to produce dramatic results for each individual client. Our gardening & lawn services are for everyone. Gardening Angels, are experts at making the best of any space. Gardens and lawns done by the experts. 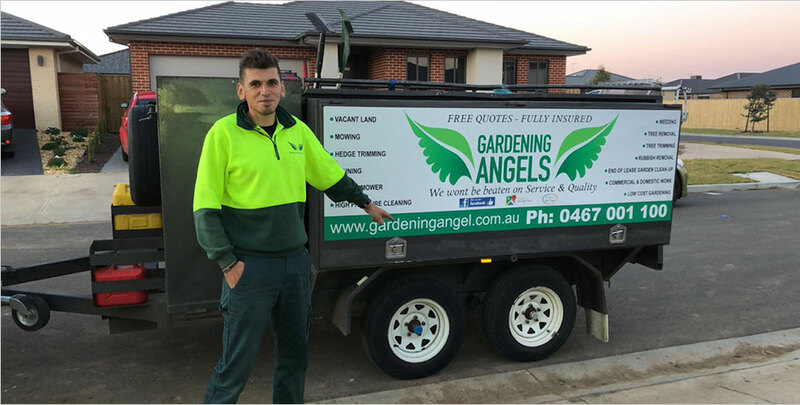 If you are looking to get back your weekends, then it is time to call the number one team in Melbourne: Gardening Angels. 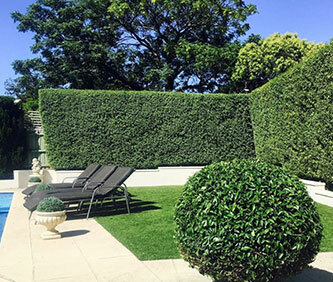 For years, we have been providing our lawn mowing and gardening services to the residents and properties of Melbourne. 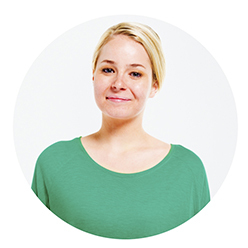 We focus on a simple premise: delivering a high-quality service that is based on what you want. We will listen to what you want, understand your requirements and create a personalised plan and price so that you get the beautiful final result you want. We are dedicated and passionate about our work, so you can expect us to deliver nothing but 100% commitment. 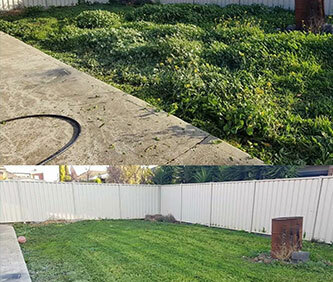 We can help you with everything from Lawn Care (including lawn mowing, grass cutting and grass maintenance), Garden Maintenance (such as tree lopping, hedge trimming, whipper snipping and weeding) and additional services such as high-pressure cleaning, vacant block mowing and rubbish removal. All our services can be hired individually or can be mixed with other options. We can provide you with a complete package if you want it, as well as a free quote so you understand where it all begins. We are able to work on all kinds of properties, as well as handle any type of project – large or small. 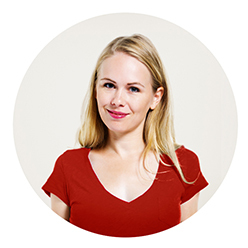 We offer exclusive services to everyone in Melbourne, including the following suburbs: Caroline Springs, Tarniet, Point Cook, Truganina, Altona, Newport, Wyndham Vale, Seaholme, Footscray, Laverton, Altona North, Melton, Sydenham, Sunshine and Werribee. 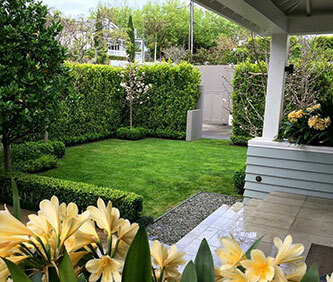 Get in touch with Melbourne’s favourite gardeners on 0467 001 100.